ADHD Australia has collected numerous interesting media items, either on video or in print, and a number of these are listed below. 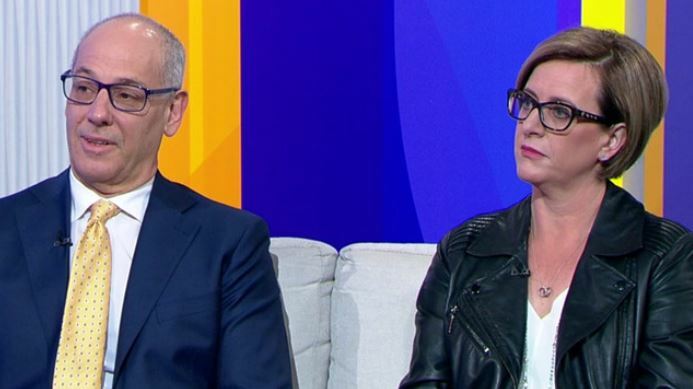 Paediatrician Professor Michael Kohn and ADHD advocate Louise Kuchel clear up common misunderstandings about ADHD, speaking with TODAY's Agenda program host, Georgie Gardner. Attention: What's it like to be diagnosed with ADHD as an adult? 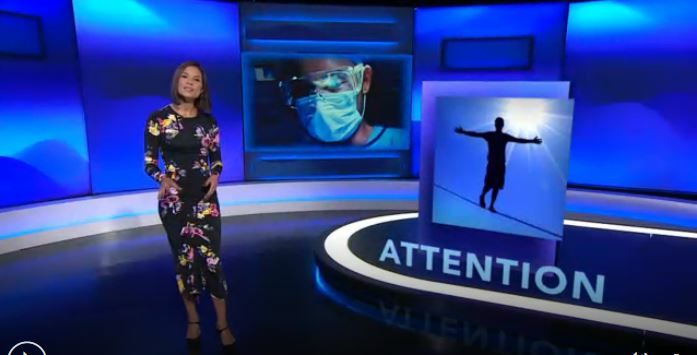 SBS Insight program asks, what is attention, and how can it impact your life? How do you know if your attention span is normal? And what makes some people better at paying attention than others? Adult ADHD: Over or under diagnosed? SBS The Feed program discusses the pros and cons of ADHD medication. Do people grow out of ADHD, or could some behaviour be explained with an ADHD diagnosis?